There are many reasons why a renovation is exactly what you need. The right improvement and changes made around the house can greatly affect the property’s comfort level, ambiance, and even value. In many cases, a major renovation is also needed because of structural damage or problems that need to be solved. Unlike smaller remodeling projects, a major renovation is trickier to deal with. There are more factors to consider and things to prepare in order to have a smooth and efficient renovation project. To help you get started, we are going to focus on how you can plan better for a major renovation in this article. You should always do a thorough inspection – well, have professionals do the inspection – before planning a major renovation project. The inspection will reveal issues around the house, giving you the opportunity to add fixing those issues to the plan. The inspection should cover everything from top to bottom. You need to know if there are leaks and moisture affecting the walls, whether you have roofing problems to deal with, and even if there is wirings or fixtures that need to be replaced around the house. After the inspection, compile a list of all the things you need to do. The list is your guideline when you are trying to plan for the project. Divide them based on areas and start working on a renovation plan. Prioritize tasks and organize them accordingly. Even when you have a complete list of things to do, there are still additional things to prepare before you can have a truly smooth and uninterrupted project. At this point, you want to start interviewing contractors and finding a good one to work with for the renovation project. Depending on the size of the contractor and the tasks in hand, you may need to schedule the renovation to be done in stages, tackling one room or area of the house at a time. This will allow you to keep the house usable for the duration of the project. You also need to tackle details such as preparing additional restrooms for the workers or replacement restrooms for when your main bathroom is being renovated. You can now have Satellite handle everything from setting up portable restrooms all the way to keeping them clean using Satelite Industries deodorizers for maximum convenience. One last challenge to tackle is the delivery of materials. Essential materials must be available on the site for the renovation project to continue smoothly. This is often easier said than done, especially when you have multiple suppliers to work with. Worry not because careful planning is how you overcome this challenge. Work with your contractor and create estimates on when each set of materials is needed. Schedule the delivery of the materials early by one or two days. You can keep the project running smoothly without filling your house with piles of materials this way. 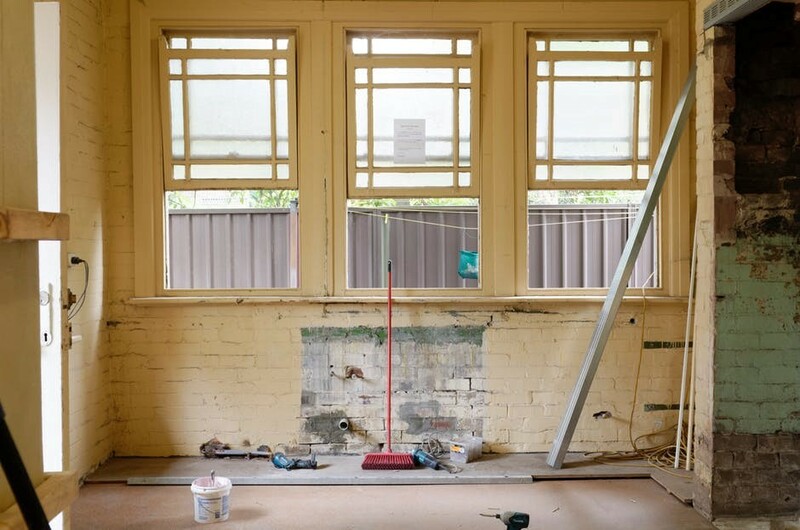 Careful planning is how you have a smooth renovation project. Don’t hesitate to go into detail and to anticipate everything as you plan for your own major renovation. The better you plan, the easier it will be to manage the project.